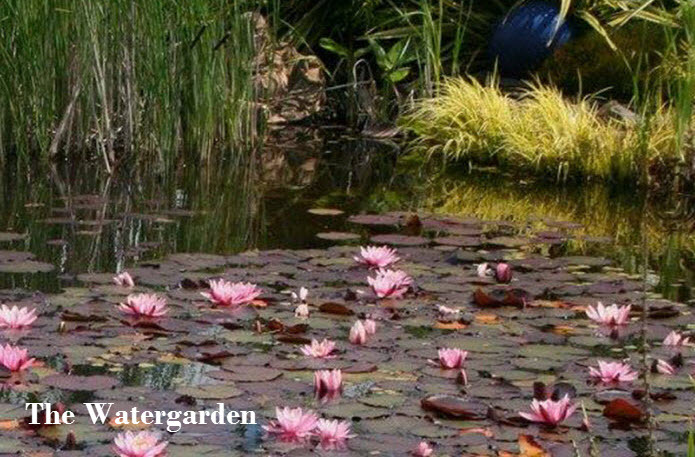 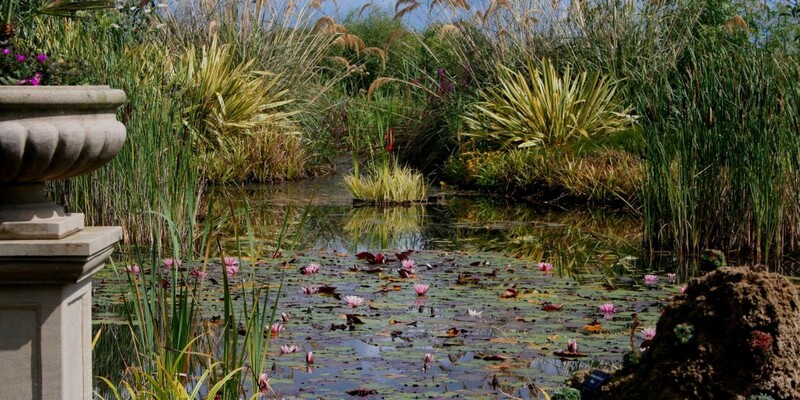 Coolwater, a wonderfully, artistically designed garden on half an acre, steps to the beat of a different drum with its breathtaking Water Garden, numerous alpine troughs crammed with choice specimens and a chimerical West Garden. 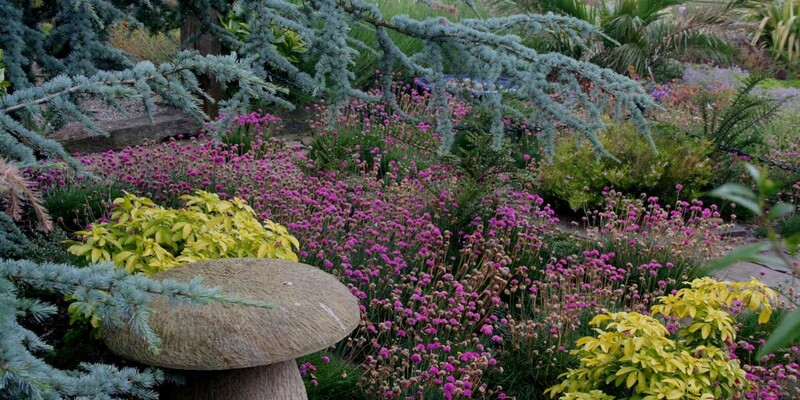 Don’t expect any lawns and borders in Coolwater! 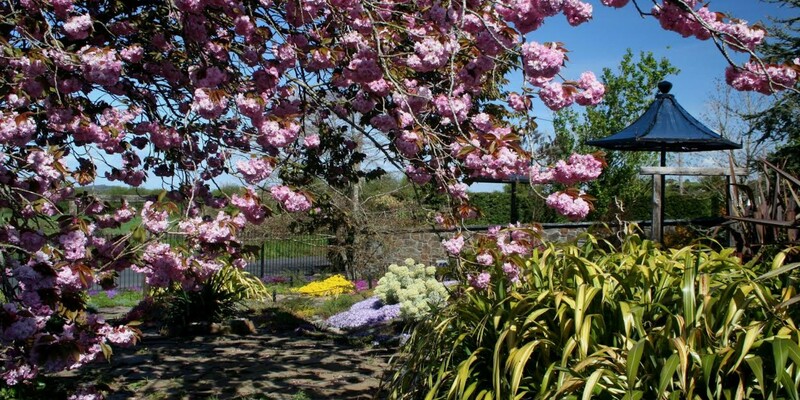 Overlooked on one side by Skule Hill and the other by Rockstown Castle, it has been designed for year round structure and shape with the two West Garden ponds and the Water Garden to the rear bringing a superabundance of aquatic wildlife. 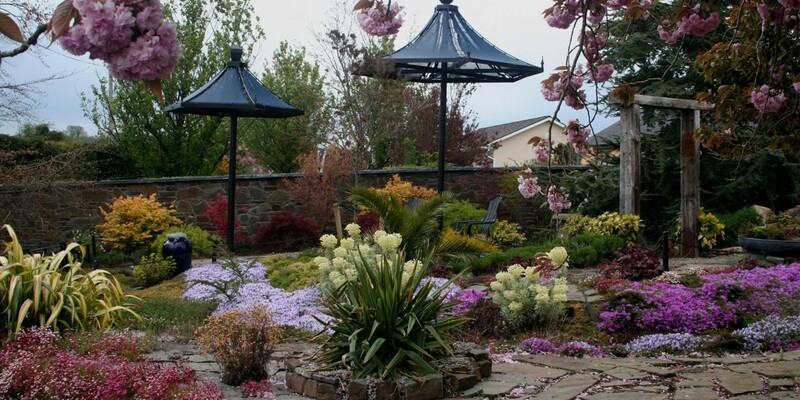 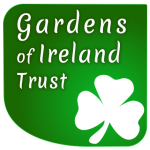 Ensure you bring your camera as it is one of the most photogenic smaller gardens on the island of Ireland. 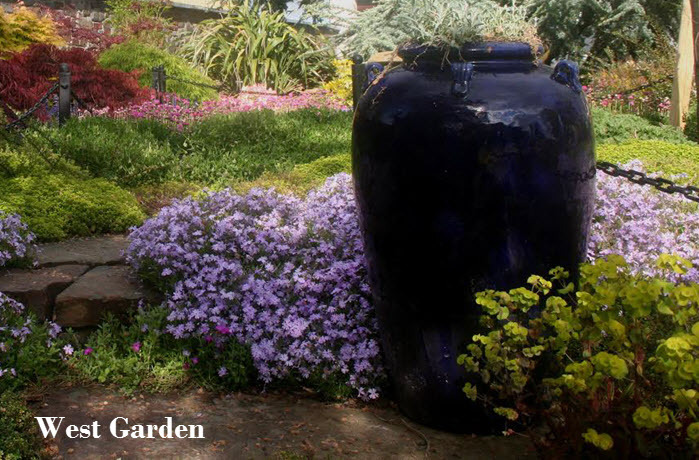 Owner and gardener Kevin Begley is always on hand to show you the garden and to talk about the planting. 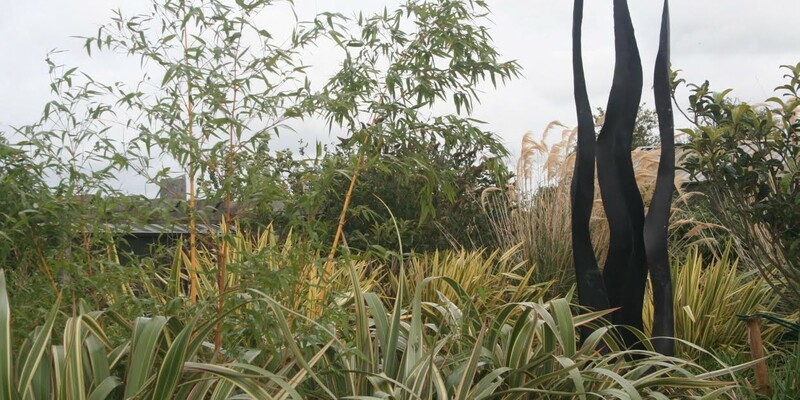 A guided tour for plant lovers, which has to be previously booked, takes about one hour and twenty minutes and then there’s biscuits, coffee and a chat and maybe even a glass of port!